Tapping into the diversity of the tourism product, boosting investments for growth and extending the tourist season in the Central Macedonia Region were the focus of a presentation by Tourism Minister Elena Kountoura and Secretary General for Strategic and Private Investments Lois Labrianidis during the 11th Regional Conference on the Reconstruction of Production held in Thessaloniki, this week. 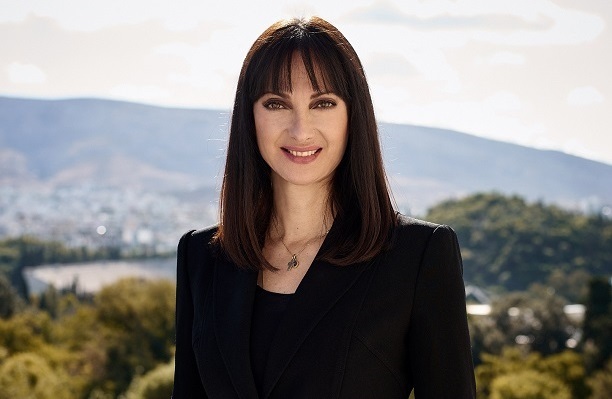 Addressing the delegates which included tourism sector professionals, Kountoura and Labrianidis said it was vital to take advantage of the ongoing momentum in Greek tourism to further promote the region and its tourism product. Indicatively, the Central Macedonia Region recorded a 10 percent rise in tourist traffic in 2017, or over 7 million arrivals. 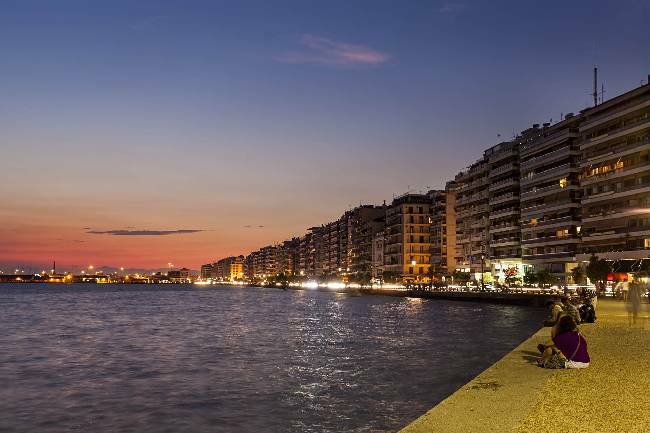 Thessaloniki Airport meanwhile posted a 12 percent increase in the number of international arrivals and overnight stays with the number of arrivals by road up by 20 percent. At the same time, 2018 kicked off dynamically marking a 17 percent increase in the number of scheduled incoming flights compared to the same period last year. Indicatively, 15 new direct flights are set to take off for a number of European cities, as well as Doha and Dubai. 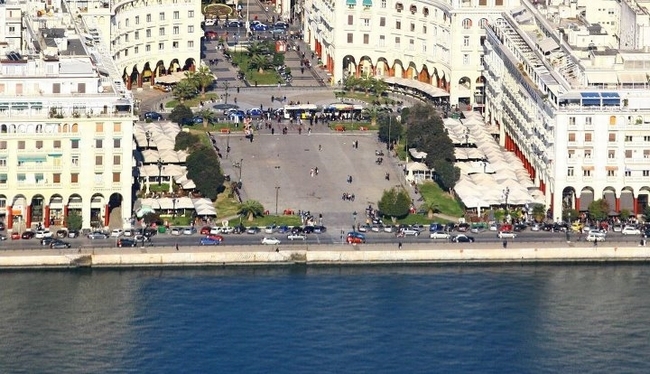 Besides stressing the need for cooperation and synergies between private and public entities for the development of tourism, Minister Kountoura referred to 29 hotel investment plans included in the development law with a total budget of 111.5 million euros; 57 investment applications for existing or new 4- and 5-star hotel units with a 300-plus bed capacity and for licensing of ski resorts, thermal spring facilities, mountain resorts and campsites; and more than 200 projects for the modernization and upgrade of small and medium-sized tourism enterprises in the region. Kountoura also referred to the ministry’s ongoing promotional and networking strategy which includes the 8th UNWTO International Meeting on Silk Road Tourism, to be hosted in Thessaloniki, on October 9-12; the ongoing “Russia – Greece Year of Tourism 2017-2018” events and the Greek-Russian Business Forum for Tourism to be held in Halkidiki, in June; as well as the promotion of the region as a prime destination during the ASTA Destination Expo, to be held in Athens on April 14-17.